Jayco is recalling 1,660 model year 2019 Jayco North Point and Pinnacle fifth wheel trailers equipped with Carefree Altitude Series awnings. The awning circuit incorrectly has a 15 amp fuse instead of a 5 amp one. Jayco has notified owners, and dealers will replace the 15 amp fuse with a 5 amp fuse for free. 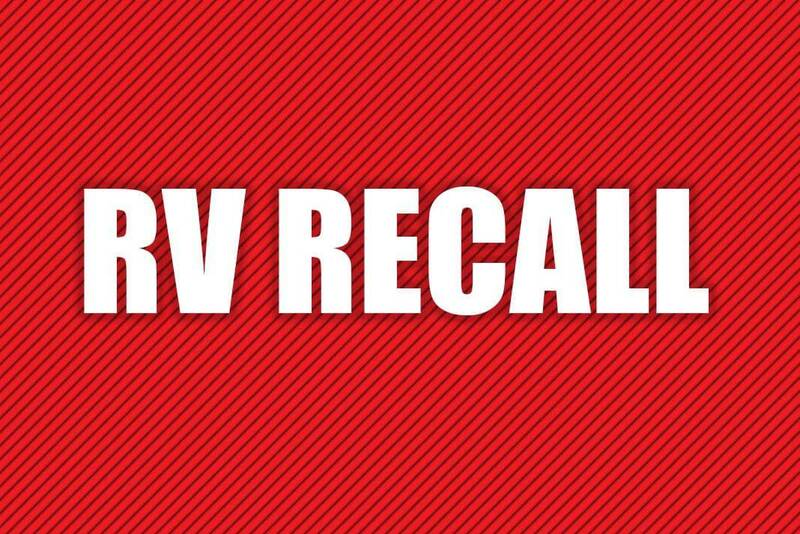 The recall began on March 22, 2019. Owners may contact Jayco customer service at 1-800-517-9137. Jayco’s number for this recall is 9901428.